I have posted a couple of times since the new year, relating to the Manchester Born artists Laurence Stephen Lowry (1887–1976) he was born in Old Trafford, Salford and studied in the evening at Manchester Municipal College of Art. He was a man who rarely left the North West, finding his inspiration in the landscape of North Wales and Lancashire, and in the streets of Manchester and around Salford. 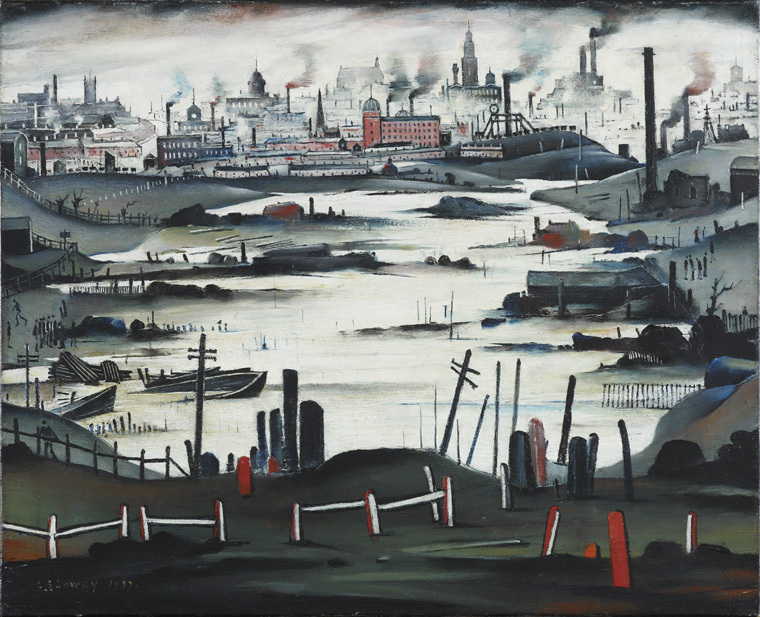 Possible this painting “Industrial City” is one of my favorite cityscapes that Lowry produced, I say possibly because he was prolific in this area of his portfolio and I love so much of his inner city works. I grow up in Altrincham, a town only a few miles away from city center Manchester and while I missed this core era that Lowry was working in, I have lots of memories of the city looking like it does in these paintings. During my early years I can remember these streets and factories being slowly torn down and replaced with office blocks along with new more modern houses. 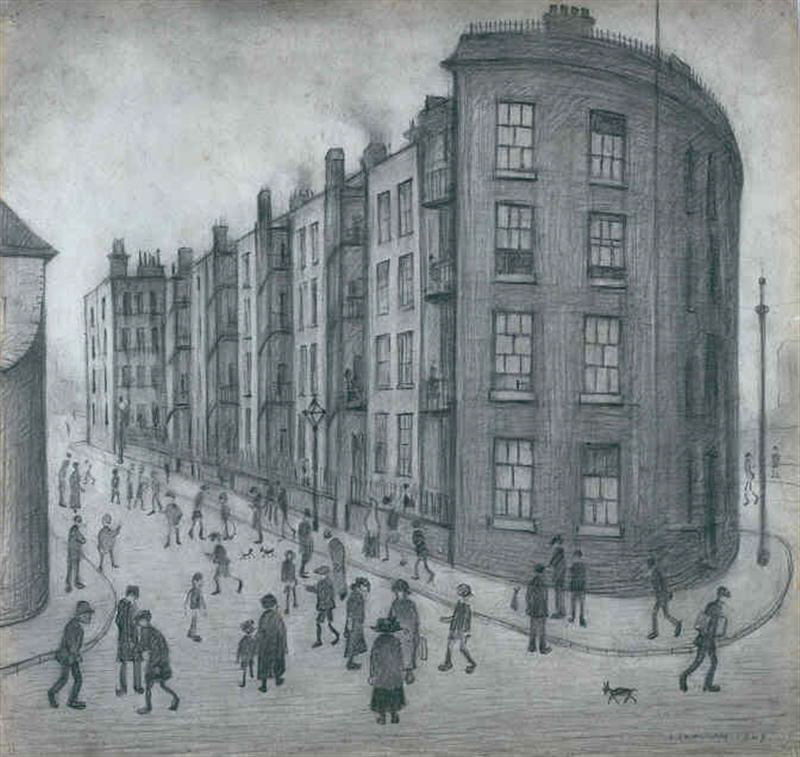 Its hard to imagine these days what life was like for a lot of the people captures in Lowry’s drawings and painting, living and working within the same mile, most people hardly traveling very far outside their surroundings. Lowry restricted his palette to black, vermillion, Prussian blue, yellow ochre and flake white. Whilst there is a naivety in his rendition, he deftly caught the hustle and bustle of men, women and dogs on the move against a background of terraced houses, mills and factories. 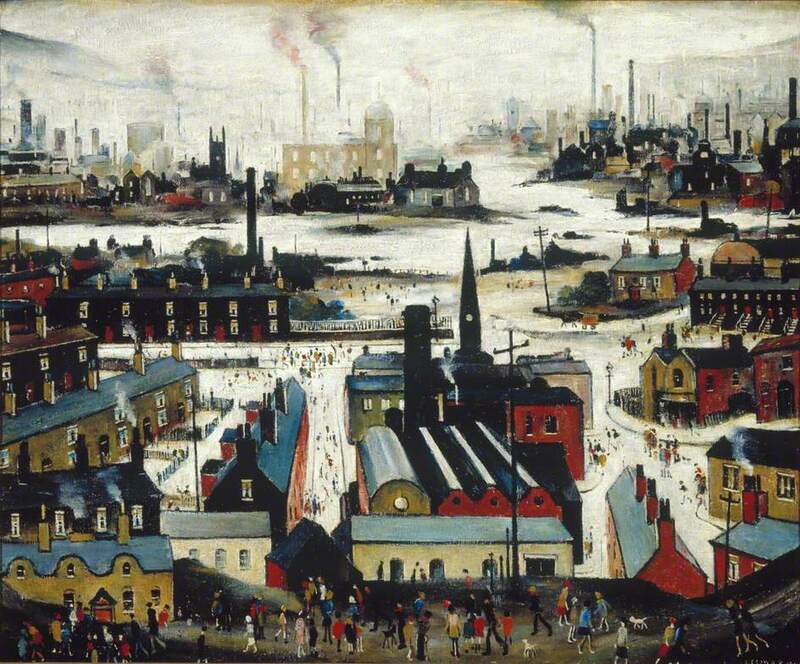 The things I love most about this painting , well firstly its angle of view, Lowry paints as if he was standing on top a hill overlooking the homes and industry below. 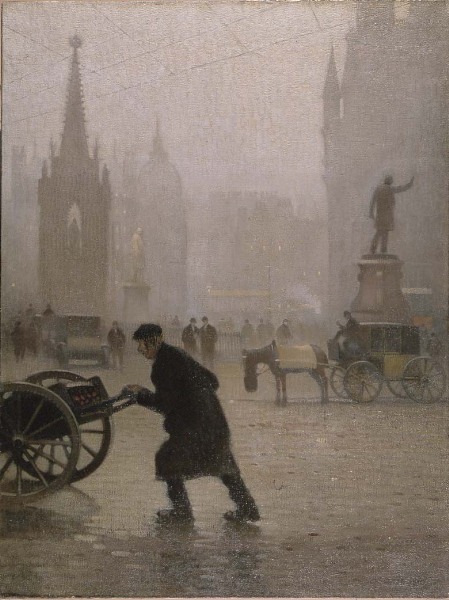 I also like very much the distance in this painting, a distance that few of the people captured in it could experience themselves at street level. To me this distance captures the expanse of the city, each small area making up the whole, yet enclosing people within their own spaces of home and work and life. City life itself is captured here, every element of the community (Home, work, shops, play, chat, church and industrial dirt – so much of it!). In the distance through the city smog you can just make out the hills and moors, fresh air and spaces that so clearly is just out of reach. 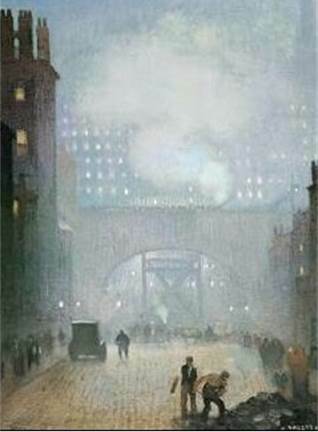 I feel this painting is LS Lowry at his very best, some artists go in very close with life in order to capture and reflect on it , Lowry pulls back in his view and adds in so many elements that you have to spend time exploring his work, in order for you to see the full message and story he want you to see. This was life in a Northern English town, lowry painted it and also lived it with the people he captured!!!! 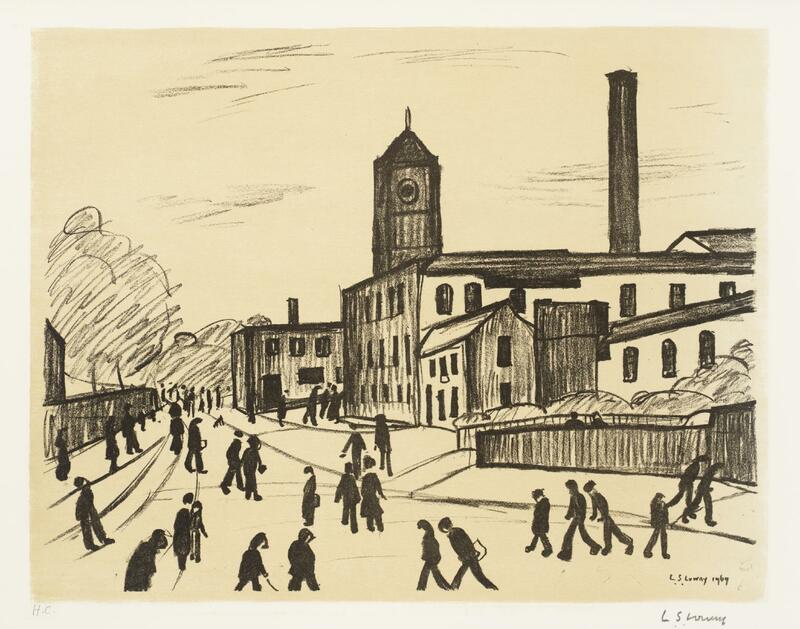 At the end of last week I posted an introduction about the artist LS Lowry, he is one of my favorite artists and from my home town of Manchester in the UK. 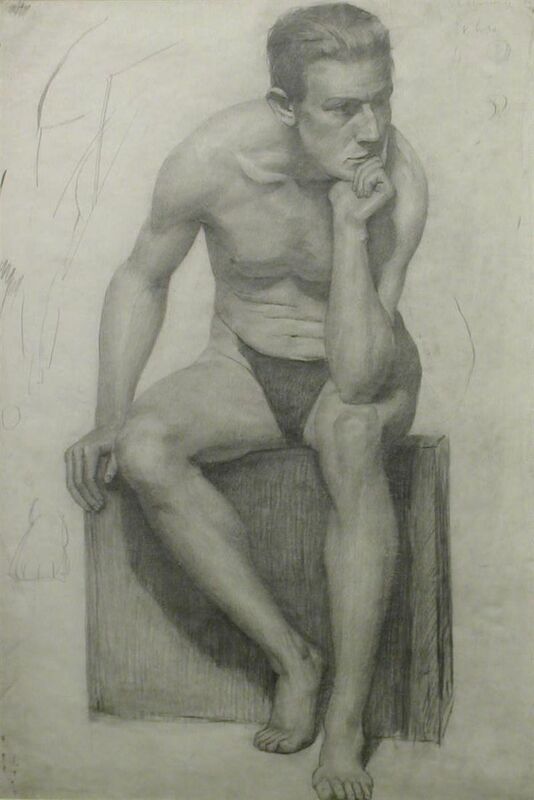 I have started a full study of his work and intend to post a few times relating to his artistic development as well as the different styles he worked in and area he selected for his art works. 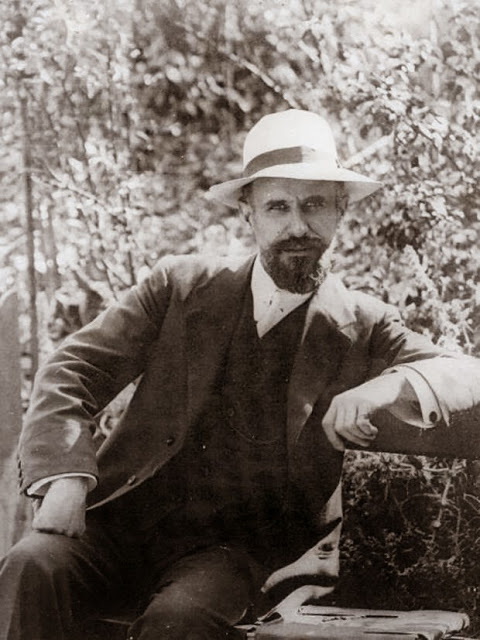 It think its important to match Lowry with his night school teach Pierre Adolphe Valette, who was a French Impressionist painter. 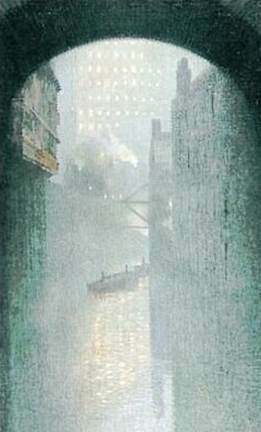 His most acclaimed paintings are urban landscapes of Manchester, now in the collection of Manchester Art Gallery. 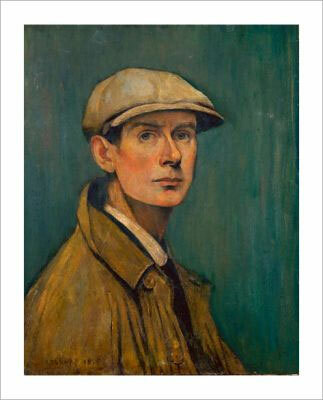 Today, he is chiefly remembered as L. S. Lowry’s tutor. I post here some of his painting as they cover a lot of the inner Manchester city areas that Lowry also later work in. 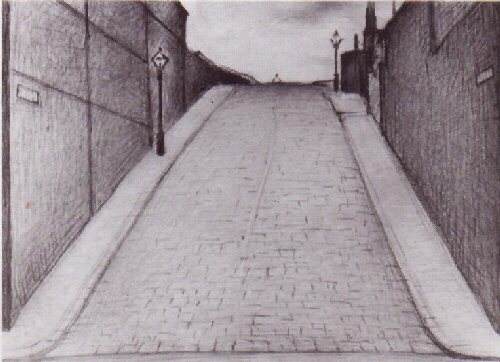 L S Lowry is known mostly for paintings,however the artist valued his drawings just as much. 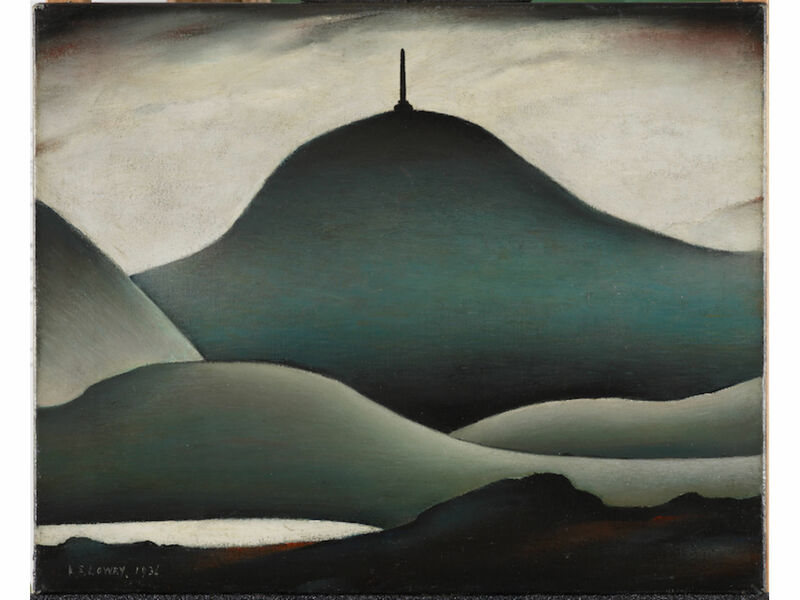 Lowry was concerned with the qualities of line and tone. 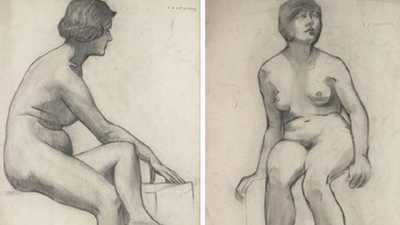 He continued to draw compulsively until the last years of his life, producing a huge range of works. 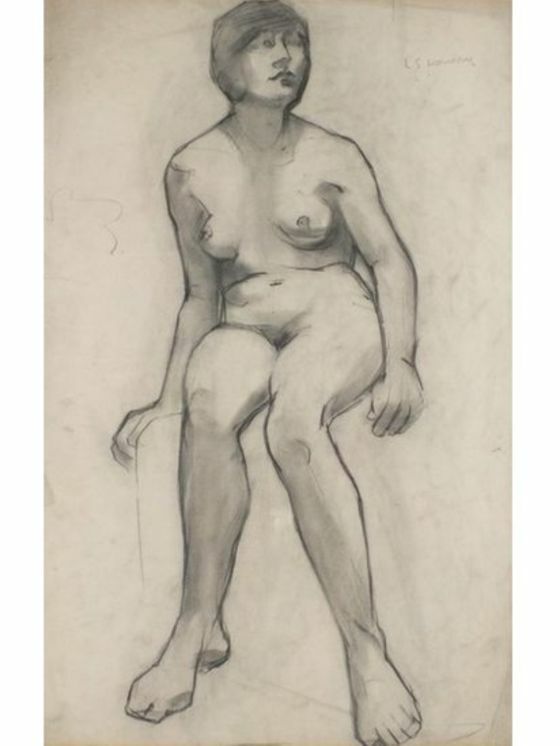 His work does not just consist of his industrial scenes, but also includes highly finished drawings of the life model, careful portrait studies, rapid sketches made on location and harming sketches of children and dogs. Lowry did not merely see drawing as a means to an end in producing his paintings, but as a significant and worthwhile medium in its own right. 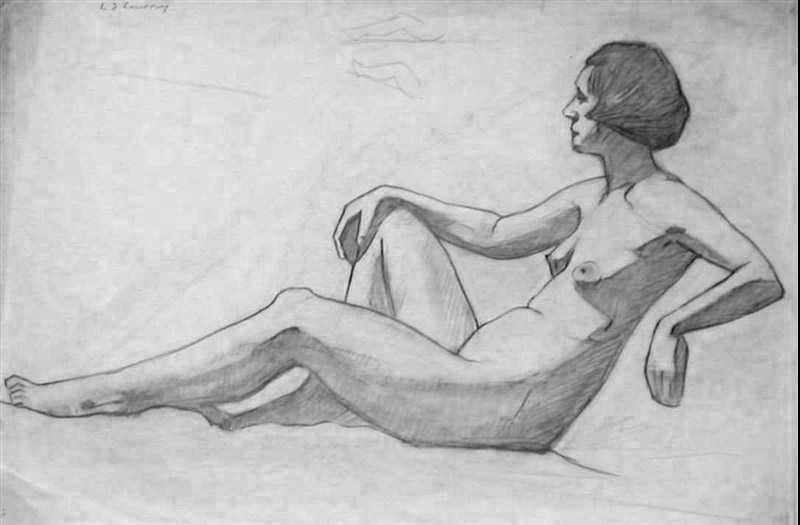 He would often makPierre Adolphe Valettee sketches, in situ or from memory, and later produce a much more detailed, fine piece of art from this sketch. 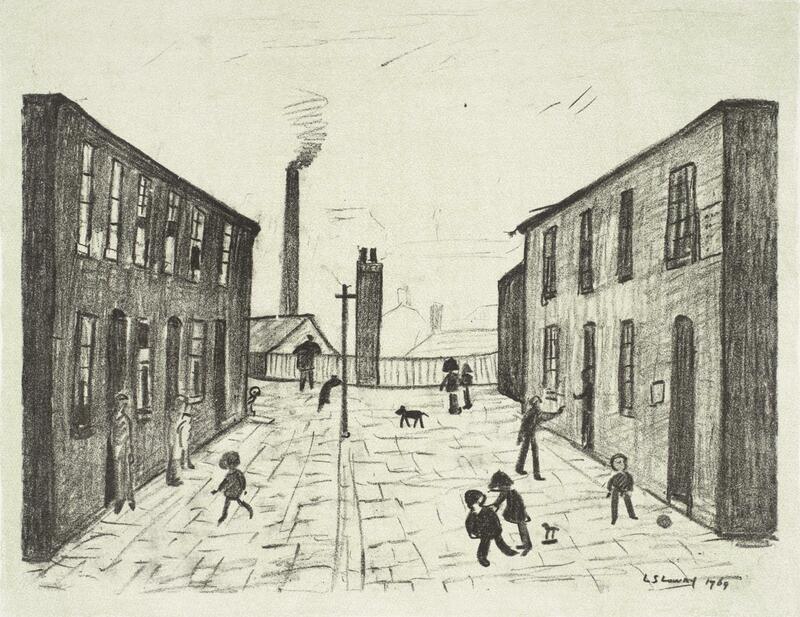 In his early work, Lowry drew in a very strict and linear style, with little or no shading. Over time, however, he came to prefer a technique of rubbing out and over-drawing. Lowry would rub heavily worked areas of tone with his finger to achieve a dense velvety smoothness. This technique of layering often gave his work a sense of ghostliness especially where traces of an earlier drawing can be seen underneath. 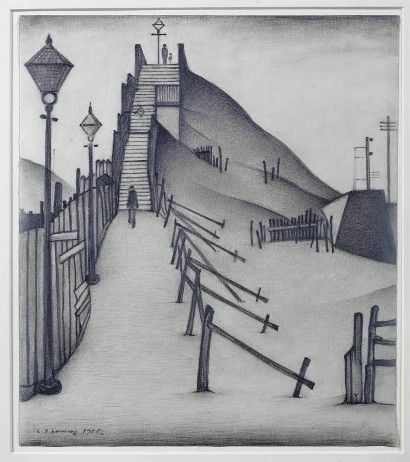 Lowry did use mediums other than pencil for his drawings and his collection of work includes pastel, chalk, pen and ink, felt-tip and biro drawings. 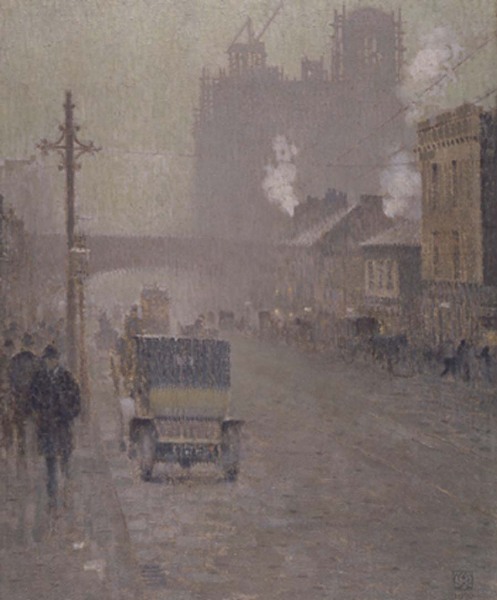 Valette’s paintings are Impressionist, a style that suited the damp fogginess of Manchester. 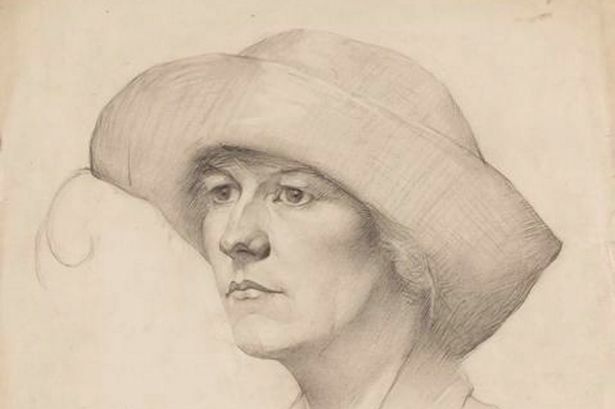 Manchester Art Gallery has a room devoted to him, where the viewer may compare some of his paintings with some of Lowry’s, and judge to what extent Lowry’s own style was influenced by him and by French Impressionism generally. 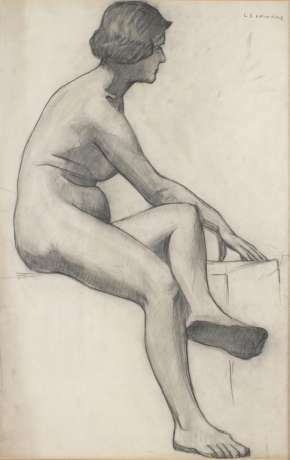 The Lowry hosted an exhibition of about 100 works by Valette, alongside works by Lowry, between October 2011 and January 2012. It included paintings of Manchester from Manchester Art Gallery and loans from private owners. I feel that you can see just how well these two artists click in the night school classes, as the influence that Valette had over Lowry clearly stayed with him all his artistic life …. 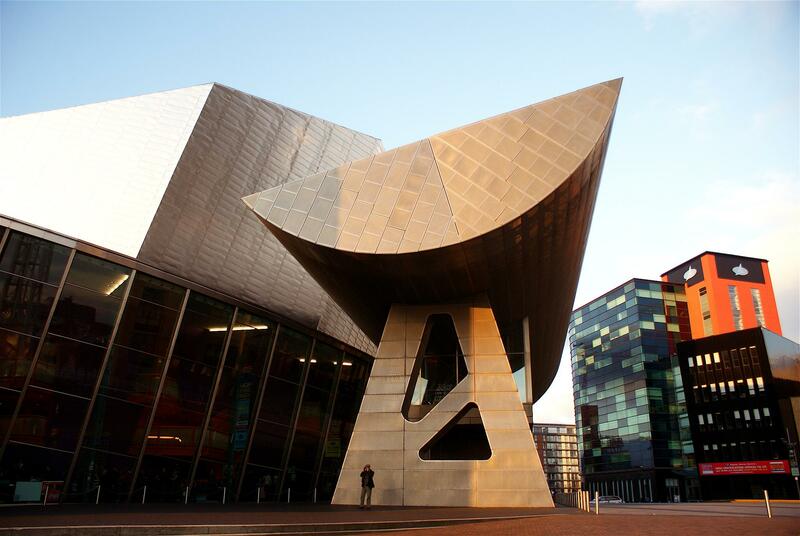 At the start of January while I was back in my home town of Manchester in The UK, I spent sometime with family members in visiting the Lowry Gallery in Salford, Manchester, UK. Lowry is a much loved English artist, particularly in the North west of the UK, being born in Stretford, Manchester. 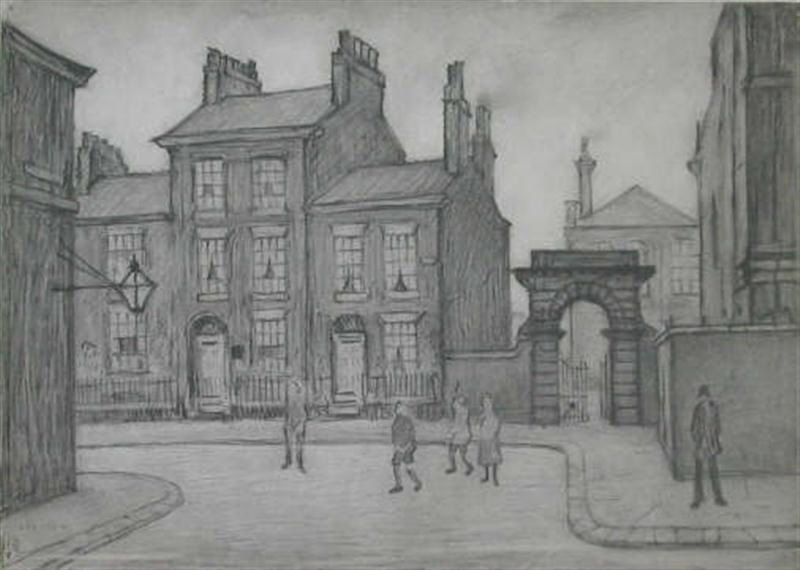 After leaving school Lowry took a job as a clerk with a Manchester firm of chartered accountants, Thomas Aldred and Son. In 1910, after being made redundant from a second job, he became rent collector and clerk for the Pall Mall Property Company and stayed there until his retirement in 1952. 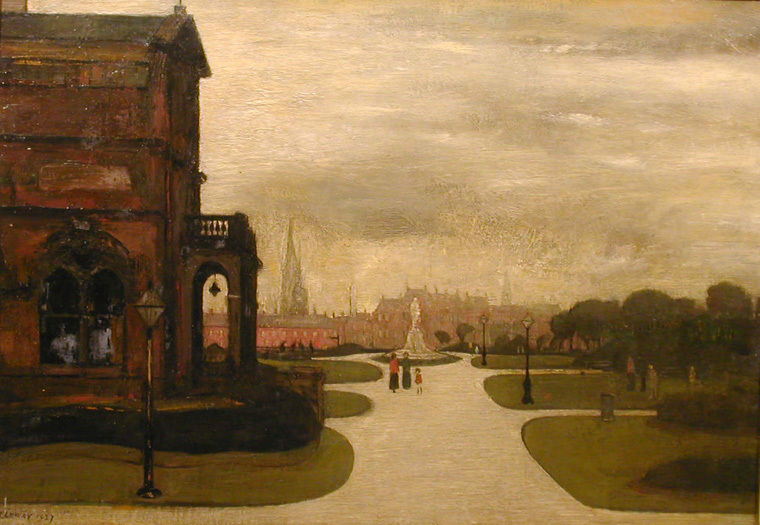 By 1915 Lowry had begun attending evening classes at Salford School of Art, based in the Royal Technical College on the edges of Peel Park. One of his tutors there, Bernard Taylor (art critic for the Manchester Guardian) advised Lowry that his paintings were too dark. 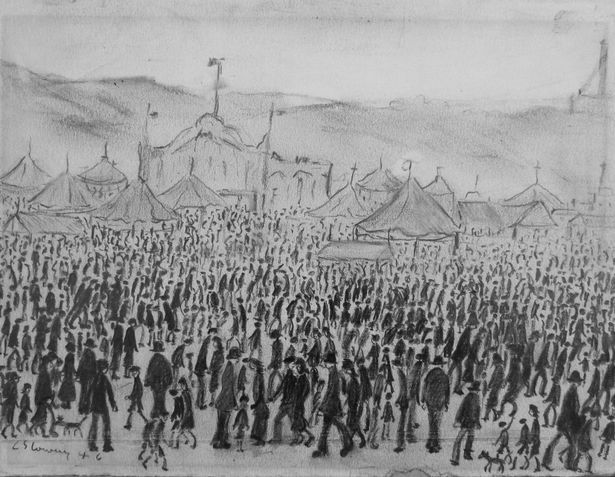 In response, Lowry tried painting on a pure white background, a technique he was to retain for the rest of his career. Over the next few days and weeks I want to take a much closer look at the paintings and drawings that Laurence produced, looking at the subjects that he worked with and the technique’s he used to record his world. As an artist he has been labeled and stereotyped as a naïve “Sunday painter”, based on the way he painted his landscapes and drew people along with animals. During this visit to the Lowry Gallery however and with the help of the guided tour, it became very clear just what a complete artist Lowry was. Having a chance to see a collection of his work from his very early days at night school, until the final works of art he produce has helped to show me just how diverse and skilled an artist he was. The areas of his work I want to study can be seen in his work I have selected below, including (Life drawing, pencil sketches, oil paints, landscape and city scape work), I will enjoy very much looking at his art work and I hope to learn a great deal from him, for my own efforts at drawing and painting.